Lummus Park in South Beach and on the Atlantic Oceean is part of the Deco District and has been the backdrop for many a television or film scene. 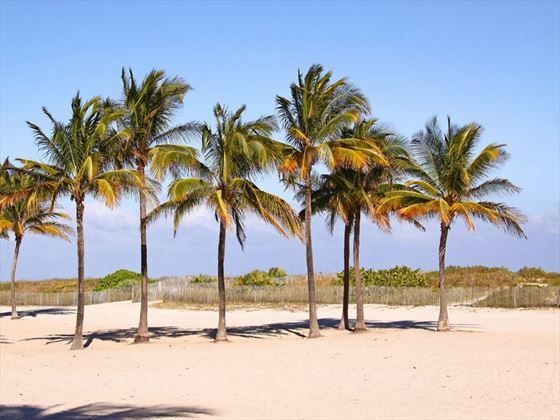 This beachfront park is one of the most popular destinations in Miami and a must-see. The beach itself has with clear turquoise water and tall beautiful palm trees. 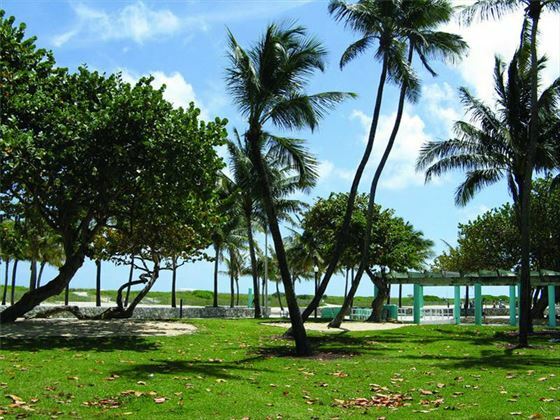 Lummus Park in South Beach and on the Atlantic Ocean is part of the Deco District and has been the backdrop for many television or film scenes. 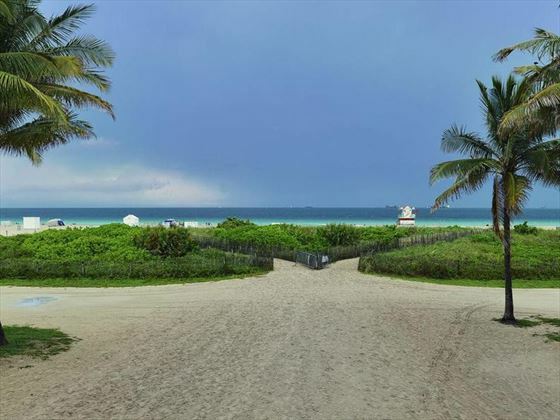 This beachfront park is one of the most popular destinations in Miami and a must-see. Very much known as the hand out spot for Gianni Versace. The most popular wedding setting is at Ocean Drive, 5th - 15th Street, Miami Beach. Weddings performed Monday through Sunday. Weddings at Lummus Park are suitable for up to 10 people. 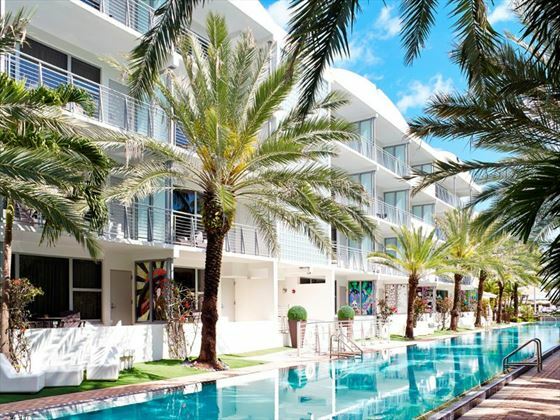 These are three of our favourite hotels in Miami which are ideal for a wedding or honeymoon, but there are plenty of other great options available to choose from - please call us for details.